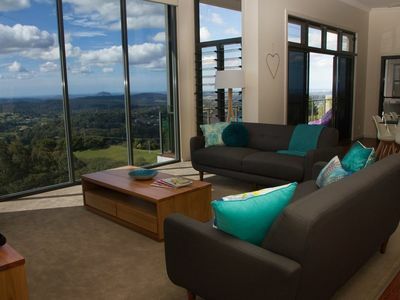 The Sunshine Coast is a highly coastal tourism region 100km North of Brisbane, and includes Caloundra, Maloolabah, Maroochydore, and Noosa. 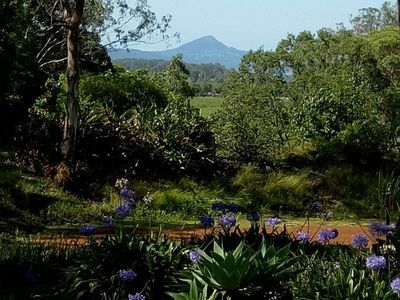 The region is characterised by beautiful beaches, the Glasshouse Mountains, with excellent facilities and numerous attractions to keep holiday makers happy such as high quality golf courses and resorts and Australia Zoo. 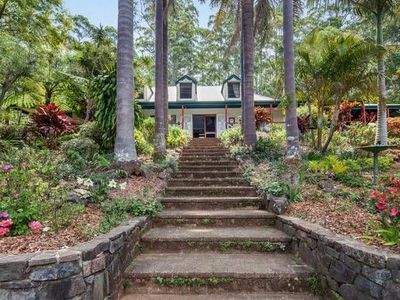 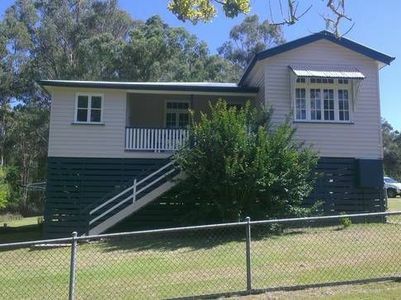 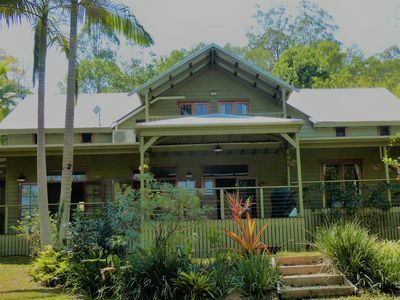 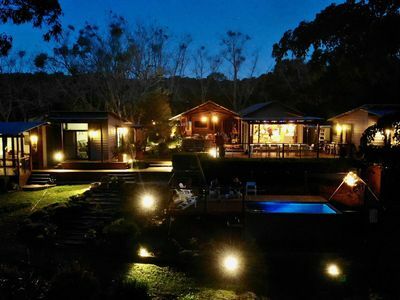 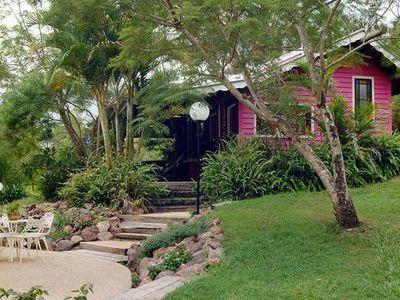 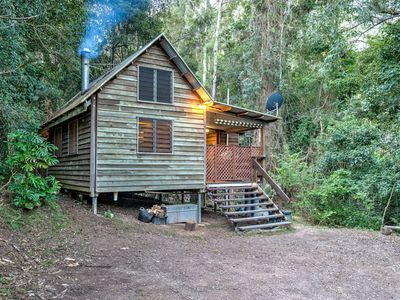 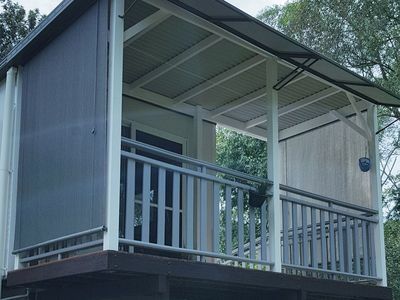 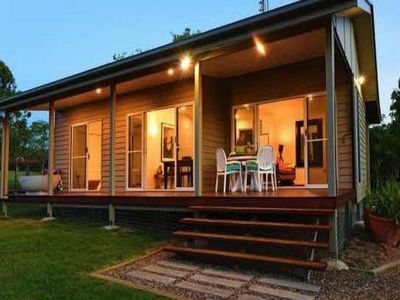 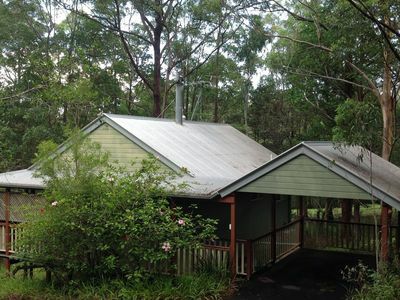 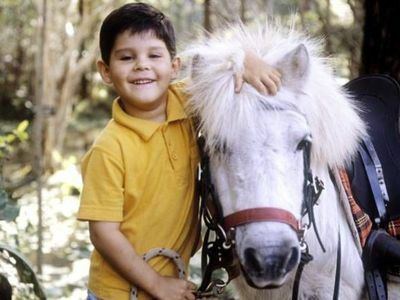 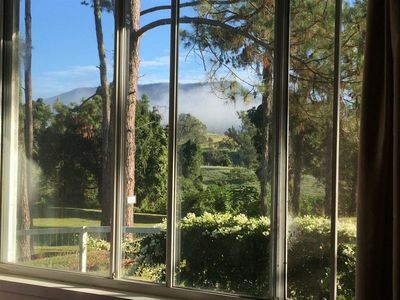 If you want accommodation ranging from refreshing holiday b&bs to self contained cottages, you'll find great accommodation options for your stay in Sunshine Coast Hinterland! 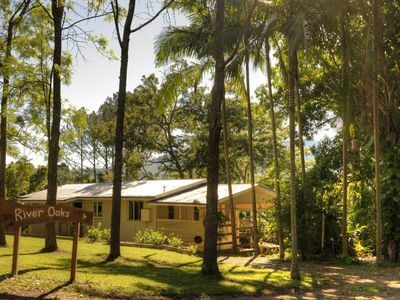 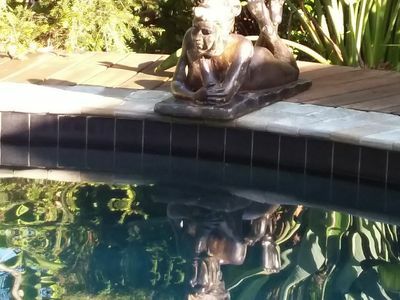 With great last minute accommodation deals on offer, you can book your perfect Sunshine Coast Hinterland accommodation in Sunshine Coast now!